Last night on Twitter, we teased a contest for this morning, because who doesn’t like to start out a week with a chance to win freebies? 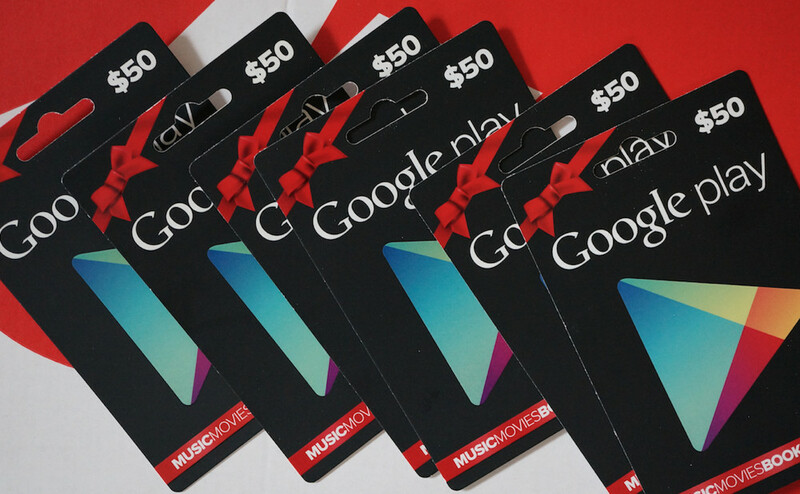 In case you can’t count or do simple multiplication, yes, we have $300 in Google Play gift cards to give away. No sponsors, no special occasion – just Droid Life saying “Thank you” to the wonderful community that gathers here each and every day. The contest is simple and only asks that you follow the easy steps in the Rafflecopter widget below. You don’t have to do all of the items, but the more you do, the more chances you have to win one of the six $50 gift cards that we are giving away. Easy enough? Let’s do it. Prizes: 6 (six) $50 Google Play gift cards for 6 (six) winners. Tomorrow at 12:45PM Pacific we will choose our six winners.